Hi, everyone, I'm in sunny Florida at our annual convention. 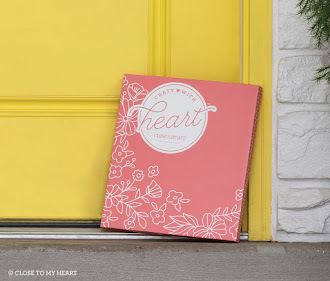 Tomorrow we get the new fall catalog. I saw the August Stamp of the month, all about Chocolate! Welcome to our first Joyful Stars blog hop. I hope you enjoy hopping every month on the 10th to see the talent on my team and with other consultants. This hop is a continuous hop and if you start here you will go all the way around and get back to here. ENJOY! 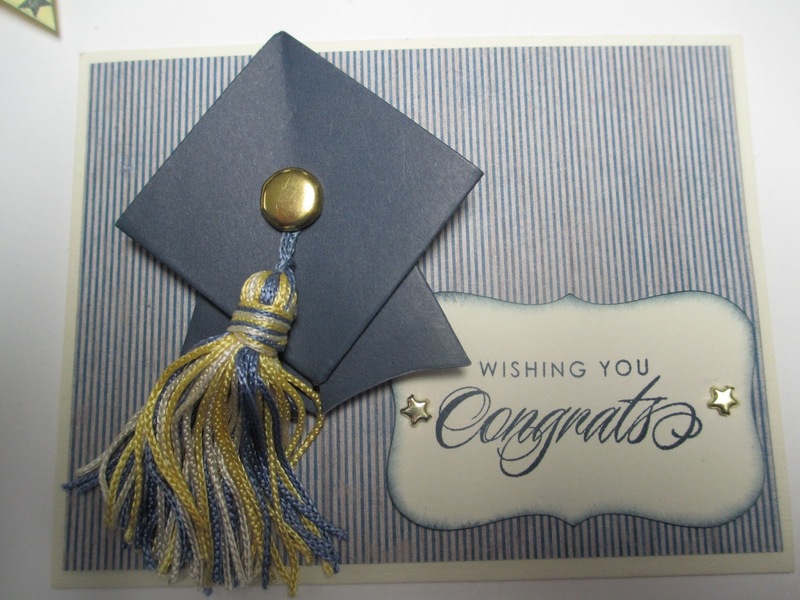 My card is a graduation card, folding the cap using a square of paper. 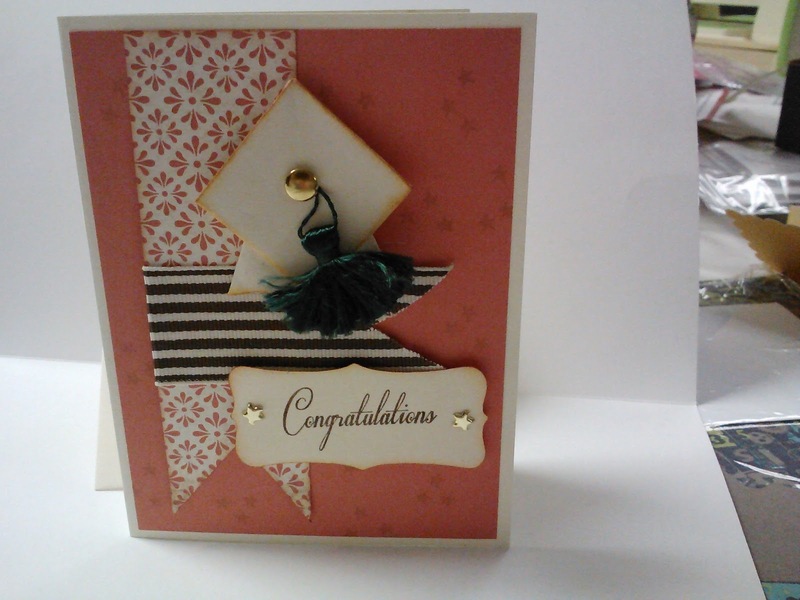 ﻿﻿I used Dakota paper which will be retiring soon, buttercup and outdoor denim cardstock and ink. The shape was cut from the Art of Philosophy Cricut cartridge. 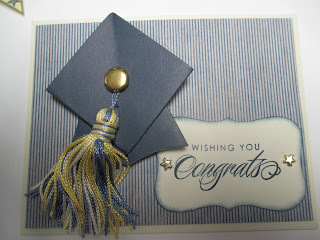 Stamp sets were "4 My Friend and Love Life (stars) The tassel was bought at Walmart but you can make it from embroidery floss. 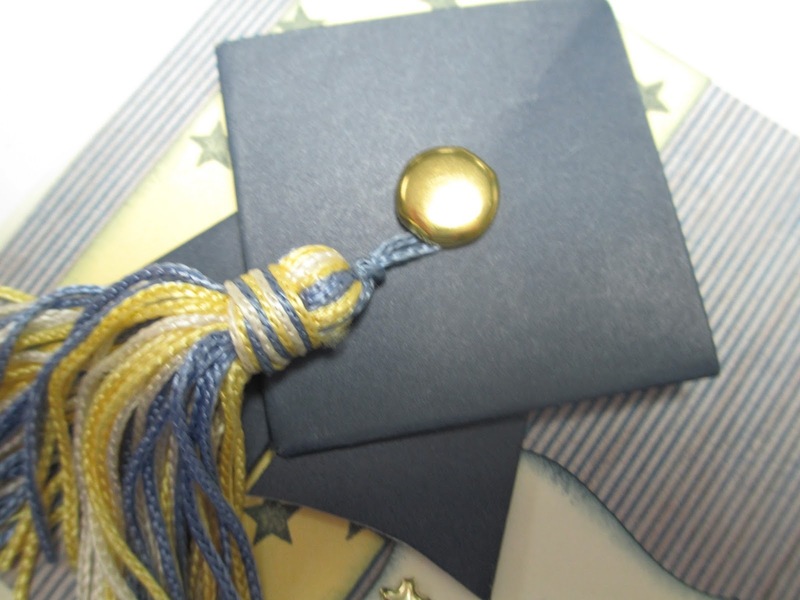 Here is a closeup of the cap, the directions are below. Add a comment and have your name entered into a contest. If you want to see how to make the cap.......watch the video below! It’s going to be a “banner” day! 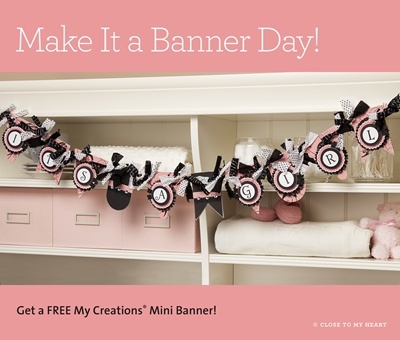 When you place a $25 order that includes a qualifying stamp set, you’ll receive a My Creations® mini banner for FREE!!!! (a $5.95 value)! summer. Make it a “banner” day in June! 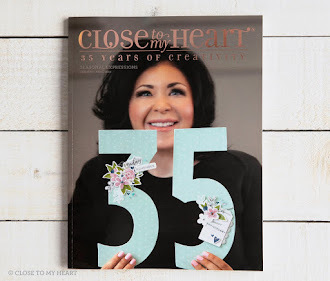 Check out the NEW Blog Hop starting on Monday!!!!!!!!!!!!!!!!!!!!!!!!!!!!!!!!!!!!!!!!!!!! 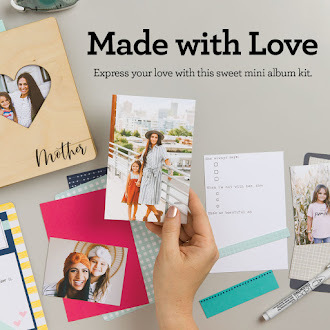 Click here to purchase the A True Thank You stamp set.